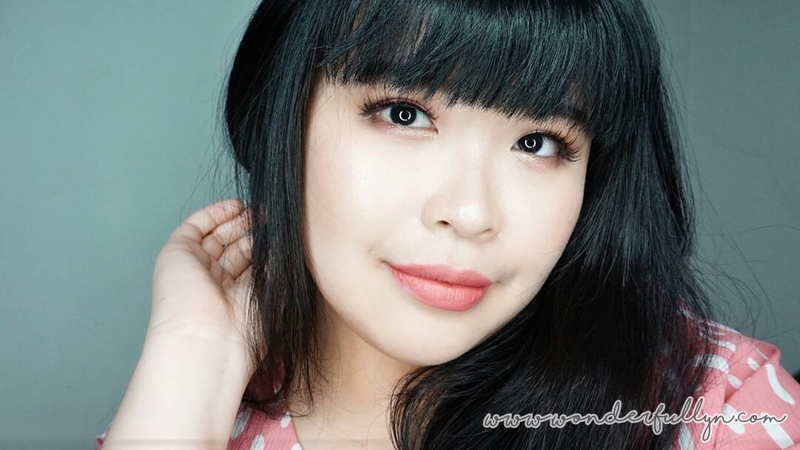 I got this Petitfee Oil Blossom Lip Mask from Elsyoungid as they have a huge range of Petitfee products and I really love their eye patches that I use twice a week to take of my dark circle. Really really love this Petitfee Oil Blossom Lip Mask as my regular lip treatment for my dry lips! Okay I really think this Petitfee Oil Blossom Lip Mask is a dupe of Laneige Lip Sleeping Mask in Berry because both of them have similiar scent, berries scent. The sweet berries scent that not too much and it doesn't feel greasy or sticky at all. Because Petitfee Oil Blossom Lip Mask is like a sleeping pack, I tend to use it more like coat my lip with this and it doesn't feel heavy. Since I obsessed with matte lip cream and I need extra lip treatment, I use it every night and it makes my lips softer because it feels like this products create a protecting barrier on my lips when I sleep as I always and will always to sleep in a low temperature air conditioning room.